Please find a listing of our applications below. Click one for a description, and to apply. This is an entry level, part-time position. 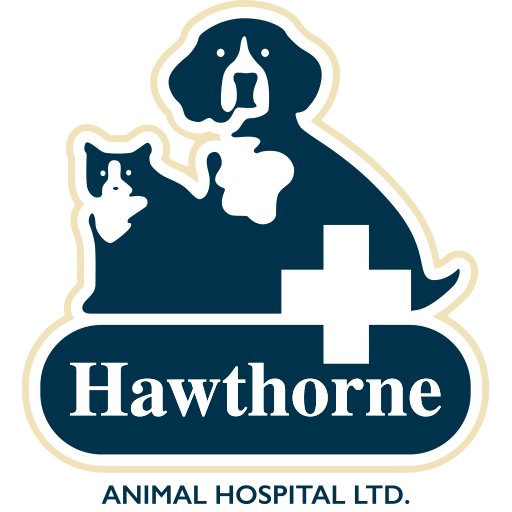 The animal care employee is responsible for taking exceptional care of boarding clients here at Hawthorne Animal Hospital. The employee must perform many important tasks of our hospital such as care and treatment for animals in our boarding department, customer service regarding boarding admissions, discharges, and customer inquiries during the animal’s stay, general cleaning duties, and occasionally provide miscellaneous support to the veterinarians, veterinary technicians, and other staff members. The receptionist creates the first impression of our facility to our clients. This employee maintains a “client first” mentality, is a client/patient advocate, and assists in control of the overall flow of the hospital. The Call Center representative must schedule appointments and surgeries, keeping the schedule as full as possible for maximum production and client satisfaction. The employee must perform clerical duties related to veterinary care and treatment, process invoices and payments, handle and reconcile the cash drawer, perform various pharmacy duties, handle client phone calls and communication, and provide miscellaneous support to other staff members like making phone calls, taking notes, or checking out clients in a room. The outpatient nurse (OPN) performs medical tests under the supervision of a licensed veterinarian to help diagnose and treat the illnesses and injuries of animals. 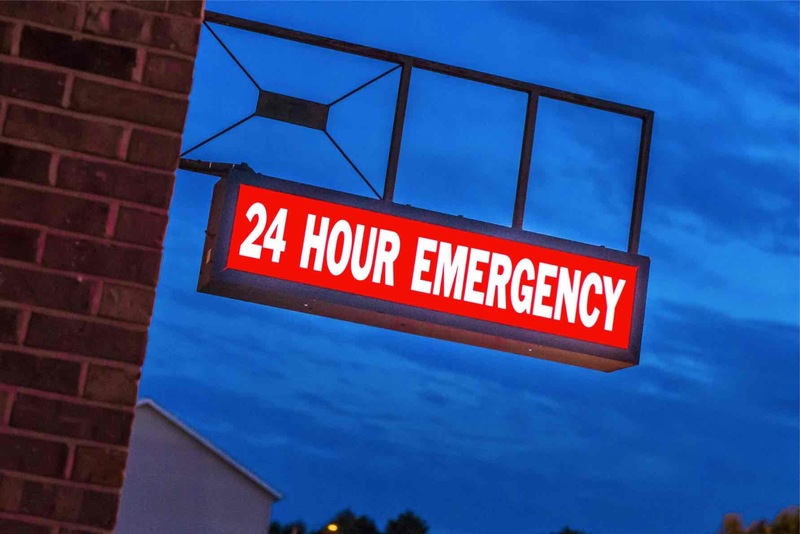 The OPN is additionally expected to receive direction from a Lead Nurse and Duty Manager. Hawthorne Animal Hospital currently works with a model in which each OPN is assigned to a veterinarian and manages the appointments of that veterinarian for the day. Experience or Education required. The inpatient technical nurse (IPN) performs medical tasks under the supervision of a licensed veterinarian to help diagnose and treat the illnesses and injuries of animals. The IPN is additionally expected to receive direction from the Lead Nurse and Duty Manager. Hawthorne Animal Hospital currently works with a model in which each IPN is assigned to a veterinarian and specific patients for the day. Experience or Education required. Veterinarians are under guidance and supervision of the owner and management team. 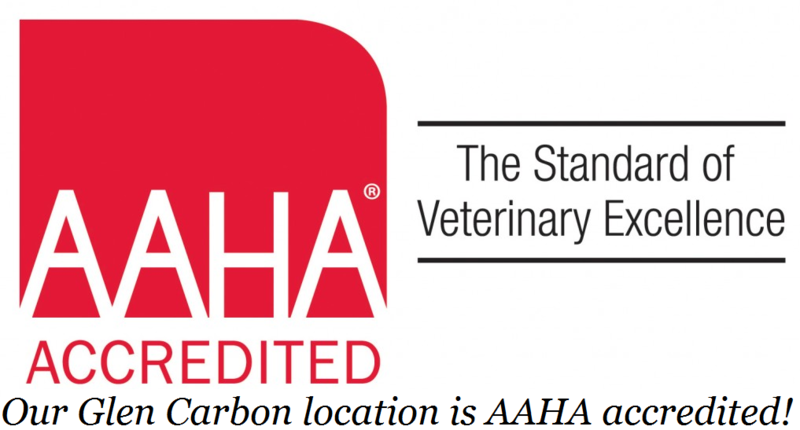 Veterinarians are expected to make every effort to help improve the quality of care given to the clients of Hawthorne Animal Hospital. 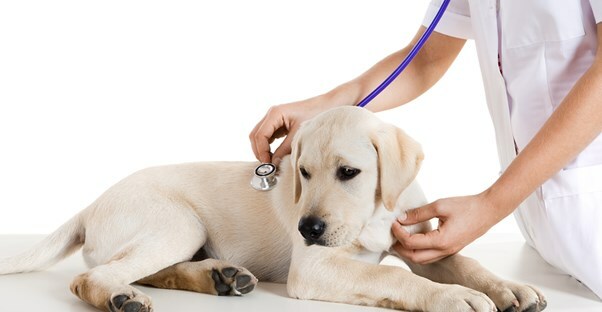 The Doctor of Veterinary Medicine (DVM) diagnoses and treats injured or ill animals. Primarily, DVM’s administer medication, vaccinations, perform surgeries, and provide general and preventative health care for pets.